Social media platforms are great ways to interact with other travel nurses, make friends with nurses on the other side of the world. It’s also a great tool to keep in touch with family and friends while away on assignment. Social media continues to grow. The number of social media users worldwide in 2018 was 3.196 billion, up 13 percent from the previous year. For many travel nurses social media has become a place to “vent” or share experiences. But, at what point does this “venting” or sharing become a HIPAA violation? One of the most common social media HIPAA violations includes posting of patient gossip. The HIPAA Privacy Rule prohibits the use of PHI on social media networks. That includes; any text about specific patients as well as images or videos that could result in a patient being identified. It is easy to think that because you aren’t mentioning names you aren’t doing any harm; however certain details could give away who is being discussed. There have been instances where only slight details were given in the post but that was enough for others and even the media to pick up on who was being discussed in the post. Some of the things you witness are hard to keep to yourself. Wanting to share these experiences is understandable. With social media at our finger tips thanks to our phones it is typically the place we turn to first. The problem is, even if it is a “private” post, it isn’t always private. People often screen shot posts and share them on their own. While you may not mention where the experience happened, if you have your place of employment listed on your profile or have shared where your most recent assignment is at, it won’t be hard to figure out where it happened. All it takes is one person to tip that hospital or facility off that you posted something. That could put not only your assignment and license in jeopardy, but you could face fines as well. Know the difference between personal and professional use. Personal use of social media is often referred to as a social media use on an account that is registered to an individual that is not used for business purposes. Professional use is generally using social media for approved business purposes on behalf of an account registered to an organization, a practice or provider. You may have language in place in a social medial policy that states if personal use of social media is or is not permitted during business hours. Your policy may also explain professional use of social media on behalf of the organization, practice, or provider. In other words, who should post, who should update, what should be posted, etc. Understand if there are any risks involved with what you are about to post. Whether you are posting on your personal account or on a professional account, it is important to understand if there are any risks. For example, if you post something there may be a risk of receiving negative feedback from the public. There may be a risk of sharing proprietary information or content that could get into the hands of someone with malicious intent. Some tips to mitigate risk include: posting accurate information; respectfully disagree with negative comments; etc. Remember, communication on social media is powerful. Just recently, the power of social media has been on full display. Social media allows for information to be communicated almost instantly to a broad audience. And may be communicated throughout the world. Understand when you work for a professional organization, what you post on your personal social media sites may potentially have an impact on your professional reputation. Before you post, consider if anything you are sharing could impact you, your patients privacy, or your organization in any way. 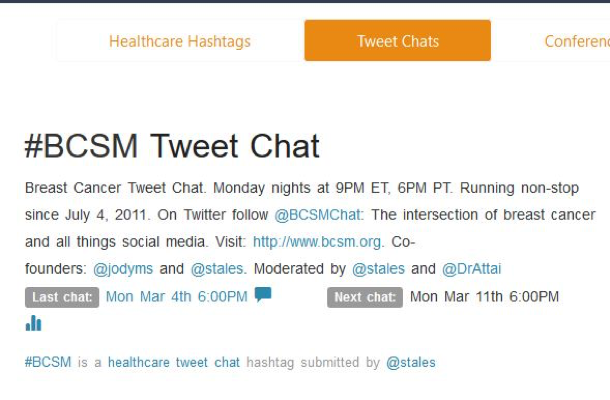 Social media can be a great way to improve patient care and the coordination of it. However if it isn’t used with caution HIPAA violations can and do happen. As a federal mandate, all healthcare facilities have HIPAA Privacy and HIPAA Security policies in place. Familiarize yourself with these. This will tell you what you should or should not be posting about on social media. The National Council of State Boards of Nursing offers some advice on posting on social media as well.